With Summer firmly on my mind I have been on the look out for tropical scented items to suit my mood. 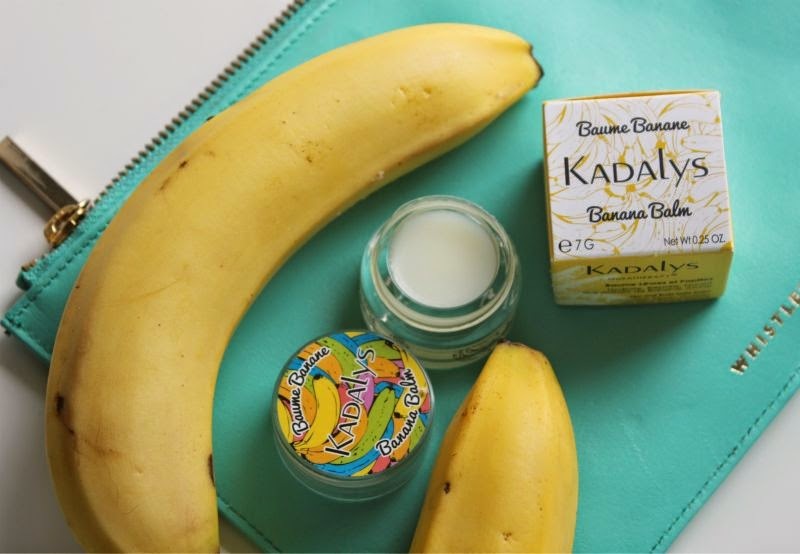 Well if you like the fragrance of bananas and need a good multi-purpose balm then you really should look no further than Kadalys Banana Balm. 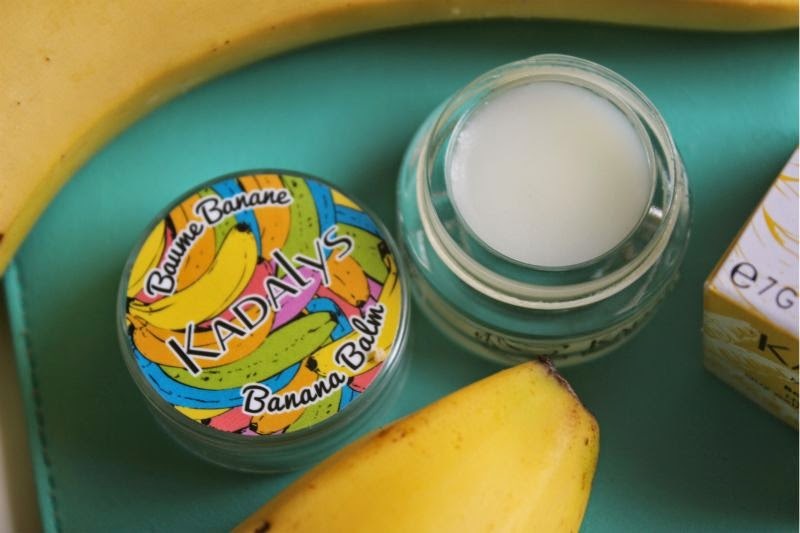 Kadalys Banana Balm is a thick yet non-sticky or waxy feeling balm (all natural waxes have been blended to create this balm) that instantly moisturises the lips and keeps them nourished all day long, I mean who can be bothered to apply lip balm several times a day? Not me that is for sure! Sounds great so far huh? Well the ingredients are just as stellar: yellow banana musactif which is high in phytosterol, polyphenol, vitamin E, Omega 6 and 3. This line up will help to neutralise free radicals as well as regenerating, nourishing and restructuring the skin's surface. Basically hello plump lips and bye bye dry, cracked skin. Other ingredients include castor oil and the Rosa Mosqueta which together provide hydration. Being a banana balm this of course has a light banana scent - it is mild, sweet but not sickly so. It is rather lovely and very authentic in fragrance. 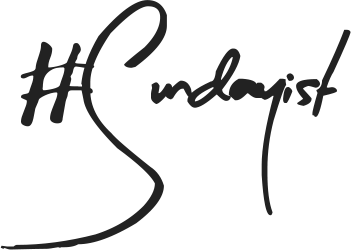 Although marked as a lip balm there is no reason what so ever that you can't use it on dry skin or even on the brows to tame should you wish. 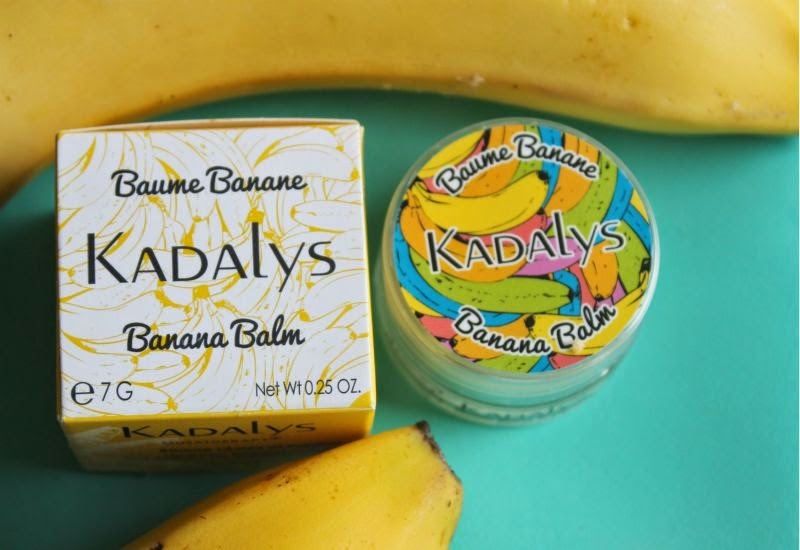 What I particularly like about this balm beside the fact it is truly moisturising is the fact that Kadalys works with producers of bananas from Guadeloupe and Martinique to contribute to the preservation of biodiversity and the environment. Kadalys creates ethical exclusive active ingredients, certified organic by ECOCERT. 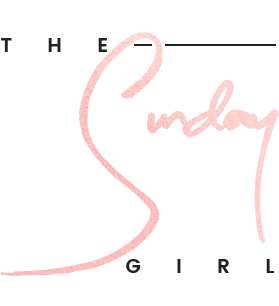 Certainly a balm worth owning and a brand worth exploring that is for sure.